Terre Rosse Merlot D.O.C. Friuli Grave 2016 in Vendita, Vino Red Merlot D.O.C. Friuli Grave 2016 Friuli Venezia Giulia Friuli-Venezia Giulia, 13 gradi Friuli Grave DOC, Acquista Vini Terre Rosse su Airwns/Air Wines. 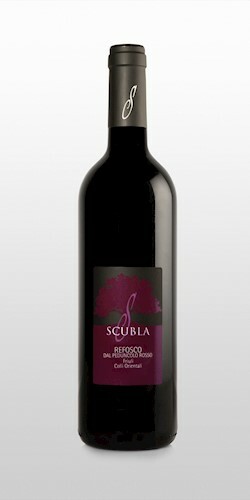 Expresses a certain finesse recalling the known grape varietal characteristics such as hints of cherry and raspberry. In his perfume it is perceived elegance and underbrush fragrances and coffee. 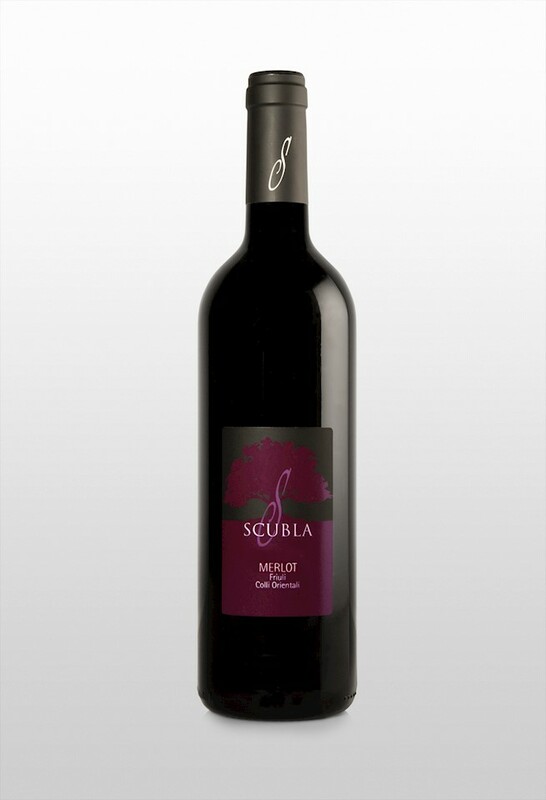 The palate opens with aromatic flavors denoting freshness and fruity, soft tannins and good alcohol. It goes well with dishes with red meat and game. Aged the bouquet buys more spicy tones. Harvested by hand in the third week of September. Fermentation in steel al 30°C, 8 days old on the skins, replacements 2 times per day. 6 months in tonneau first pass. It is said that the Lestani’s have always been farmers. Inheriting a passion for the land, in 1997, Adamo Lestani took over the management of the family farm from his father Franco and founded “Terre Rosse”. The name of the farm evokes the family’s strong bond to the red land of Cuccana, a soil very rich in iron and generously fruitful. Not only recognisable in the fields, among the very orderly vines, but also in the wine cellar and its scrupulous operations. As the Lestani’s say: “the wine grows on the plant and in order to produce quality, the vineyard has to nutured and adored”. 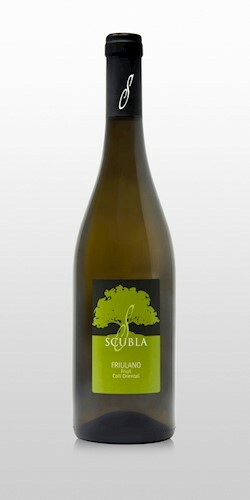 The implemented growing system, the large amount of plants per hectare, the careful pruning of the vines, the manual harvest and the aging in barriques and eventually in the bottles, converge to achieve one desire: to further the prestige of the “DOC Grave” label in this vineyard called Friuli.